"Exactly two years ago we embarked on an incredible entrepreneurial adventure. We packed up our whole lives and moved to Tennessee to launch Luxury Home Magazine of Greater Nashville. As we reflect on these past two years, we can honestly say it was the best decision of our lives thus far. Publishing our own edition of LHM has allowed us to grow both professionally and personally. The connections and relationships we have built have already helped us make a major impact in our community as the go-to luxury real estate resource. From day one, Brad and Cathy were world class leaders as we launched and grew our magazine. From the training, to the phone calls, to the online resource guides; we have been provided with everything (and more) to ensure our success. The proven system gave us confidence that we could build our business from the ground up. We followed the system religiously and because of that we now have a magazine that is set up to last AND grow long term. Although the journey to success isn’t easy, when you partner with LHM you will have all the tools you need to ensure you reach your goals. We are so thankful for the opportunity to own and operate a Luxury Home Magazine location and cannot wait to see what the future holds for this growing company! " "For years, we dreamed of owning our own business. We both started in banking backgrounds yet always loved spending weekends driving around and looking at real estate in the area. One day, as Jessica was cleaning through some old magazines we had saved, she came across a copy of this fantastic Coffee Table Magazine we had saved as a souvenir from a past trip to California. Immediately, she thought, “is there anything like this in Charlotte?” And the rest, they say, is history. That was almost 4 years ago when we made the first phone call to Brad Taylor, CEO of Sunshine Publications. This month, we’ll be celebrating the 3rd anniversary of our 1st issue being published. What an amazing journey this has been. 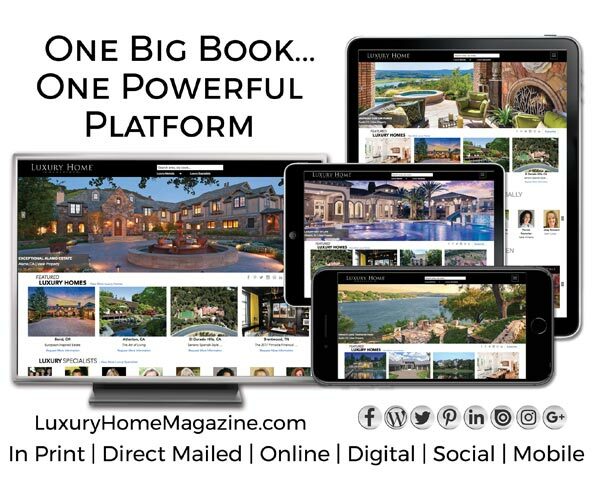 Brad & Cathy have paved the way for current and potential publishers to realize the full potential of all that Luxury Home Magazine has to offer. With a dream, a whole lot of tenacity, hard work, and the support of Brad, Cathy, Emile and the other LHM publishers, incredible things are happening and we continue to grow each day. For that we are forever grateful. Each day we wake up we are thankful for the incredible opportunity before us and for our customers who have put their faith in us to deliver a unique, powerful, targeted and effective platform to serve and influence the luxury real estate community. And each day, we work hard to ensure their trust is well-placed." "Almost two years ago, my wife and I decided we wanted to create a luxury real estate magazine for San Antonio. As luck would have it, we found Luxury Home Magazine online. That Google search saved us time and a ton of money! After many conversations with Brad Taylor, CEO of Sunshine Publications and Emile Bonfiglio, VP of Market Development, we knew this was the right place to start. Fast forward to today… Christina and I have just completed our 6th publication for Greater San Antonio. It will be our anniversary issue! With the help of Brad and Emile, we provide a powerful marketing tool for realtors and business owners who want to be in front of San Antonio’s most affluent residents. 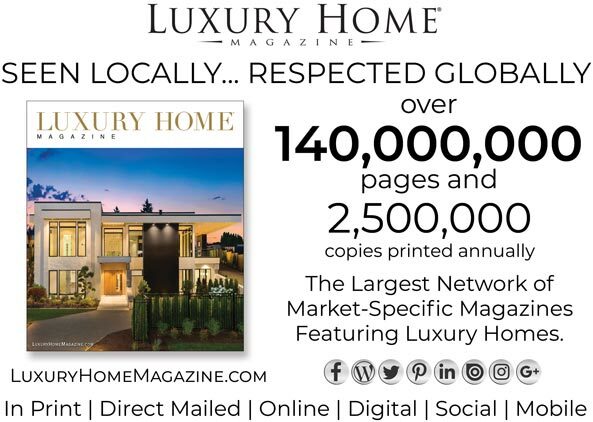 The magazine has made a huge splash in the Greater San Antonio area, and we look forward to making LHM the go-to resource for Luxury Properties and Services. This journey was not easy. But with the weekly (and sometimes daily) phone calls to Brad & Emile, we were able to grow our magazine with each issue!" "Having our magazine since 2008 has been a fantastic experience. Although we started when the market was at its worst, Brad and Emile have been very supportive throughout the process. They’ve created a support system that consists of conference calls with the other Distributors, a cutting edge, internet-savvy website that clients and prospects love, strategies that help maximize the growth of our magazine and distribution methods to help market our clients’ services. Now, the Silicon Valley issue is by far the number one luxury real estate publication in the San Francisco Bay Area. Agents know the quality of the magazine and typically call us when they really want to impress their sellers and get true results due to our print, direct mail and online marketing." "I began working with Brad Taylor nearly ten years ago when he began the first Luxury Home Magazine in Portland, Oregon. Ever since, he has been an AWESOME friend and mentor. 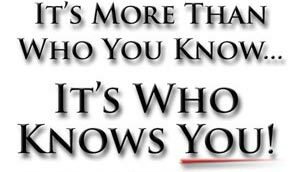 The program that has evolved from that first magazine is a powerful tool that has proven its success time and time again. I jumped at the opportunity to once again work with Brad and his team, knowing I would have the tools and resources to make our market successful. 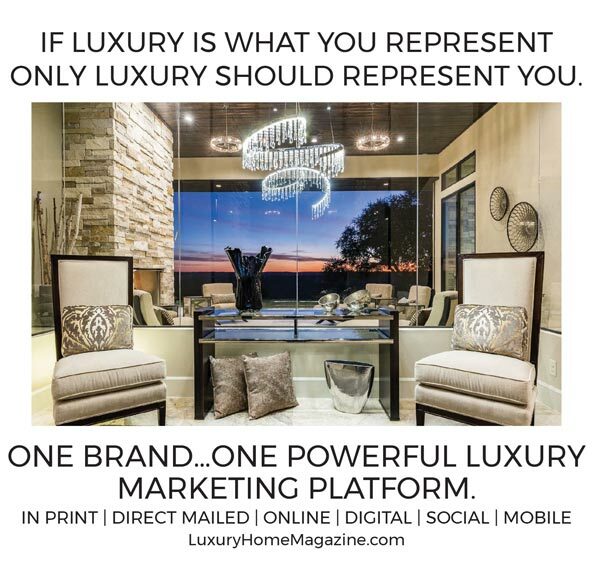 The difference between partnering with Luxury Home Magazine and another business is that LHM doesn’t just TRY to be the best in their field – they SUCCEED. Our clients are never disappointed in our ability to market their listings and businesses through the many marketing tools provided — multiple social media platforms, web presence, direct mail, and distribution. 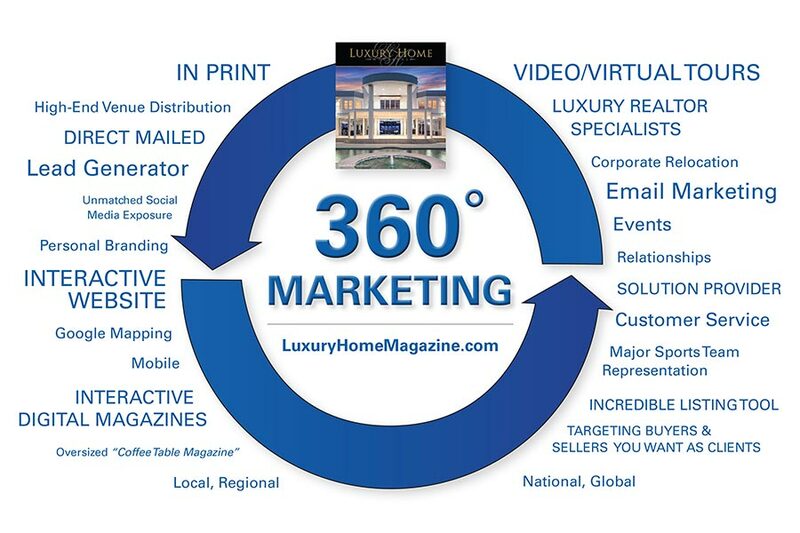 I am proud to be a part of the Luxury Home Magazine family."